Truly made to keep and last, kids doll houses from Hape are built to inspire hours of fun, engaged, imaginative play with their cheery colours, furnishings and interiors. The All Seasons Doll House is a must-have for every child as they enjoy decorating their house and creating a lovely doll family life. Styled in true Hape style with plenty of opportunity for social skill building and imaginative play. 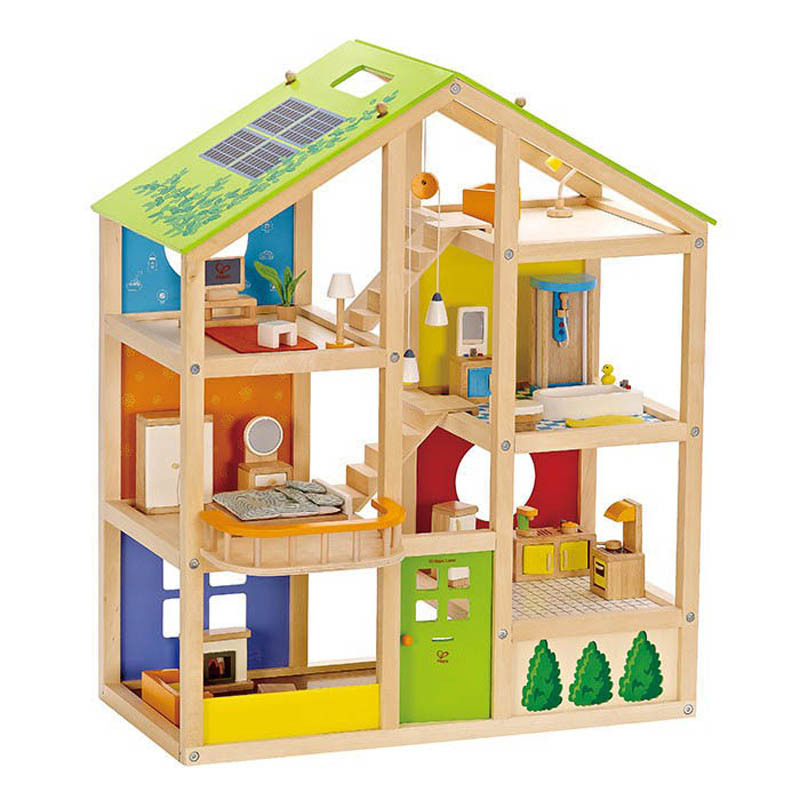 The packed-for-fun dolls house features six rooms, moveable stairs, and a reversible winter/summer-themed, solar-paneled roof to inspire year-round activities. 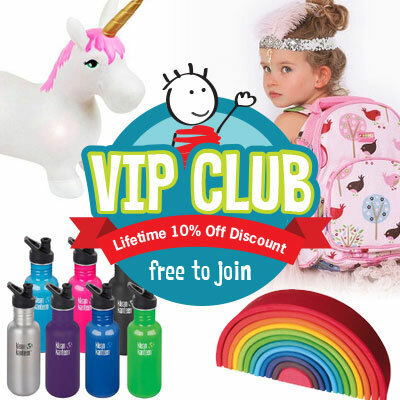 A fun-filled and creative way to build communication, cooperation and collaboration skills in kids as well as encourage imitative and imaginary play; fantasy story telling, role playing, and creativity. Hours of fun pretend play in store as children give their dolls a delightful home and enact out imaginative stories! Winner of the 2011 - Oppenheim Toy Portfolio – Platinum award and the Parents Choice – Gold award. Note: Accessories, Furniture and Dolls not included.